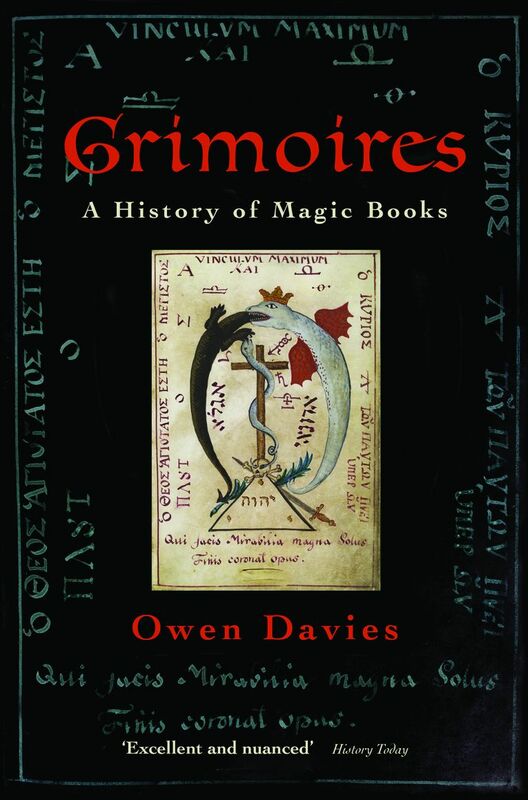 The competition to win a copy of Grimoires: A History of Magic Books and Witchcraft: A Very Short Introduction, kindly offered by Oxford University Press ended yesterday. If you were one of 159 people who entered the competition, thanks very much for taking part. The winner has now been chosen and contacted by email, and the books are on their way to them by post.